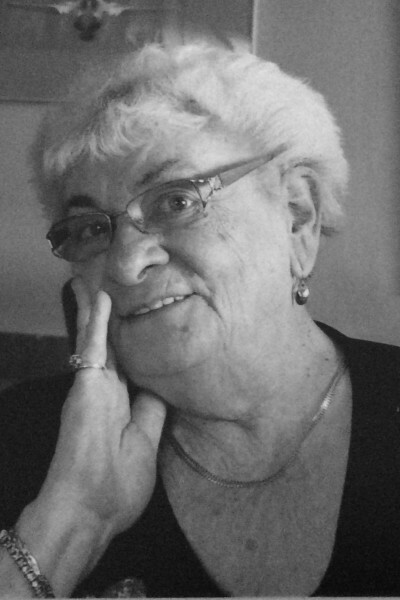 It is with great sadness that we announce the sudden passing of Donna Elizabeth Thoring , born November 8, 1939. She died peacefully on November 22, 2018 with her family close by. Surviving Donna are her children Teresa (Ralph)Zillich, Geraldine Thoring and Troy (Kim) Thoring. Also missing their grandmother are Wesley, Daniel, Cole, Klay-Ann, Connor and Darrin. Donna will be remembered by her family and her many friends for being a caring person you could always depend on. Thank you to all the residents and staff at Avalon Gardens. Mom was very happy living there. A Celebration of Life will be held February 2, 2019, 2 pm at the Langley Senior Resources Society, 20605 51 B Ave. Langley, B.C. In lieu of flowers, donations can be made to the Heart and Stroke Foundation or any charity of your choice.